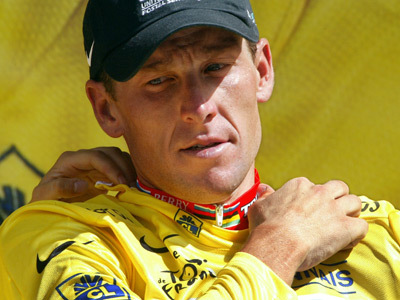 The Sunday Times newspaper is suing Lance Armstrong for more than $1.6 million over the cyclist's successful libel action concerning doping allegations. 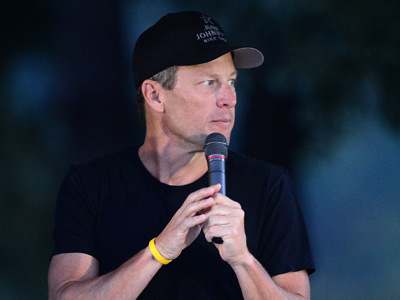 ­In 2004 the British newspaper had to pay Armstrong £300,000 after the American won a suit against them over allegations he took performance enhancing drugs. 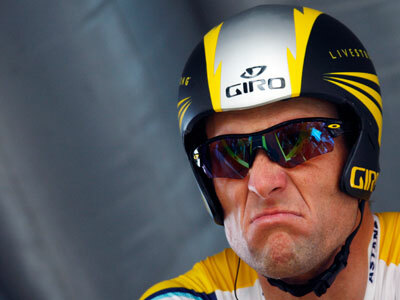 The U.S. Anti-Doping Agency, USADA, proved earlier this year that Armstrong led a massive doping program during most of his career. 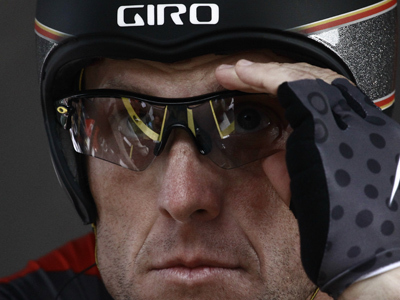 The cyclist was stripped of his seven Tour de France titles and banned from cycling for life. 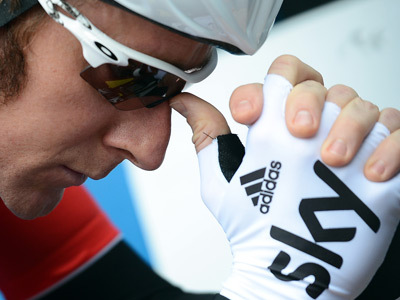 The claim is expected to exceed £1 million ($1.6mn).